While every brand I work with is unique, I’ve highlighted just a few of the things I’ve written to give you a sense of my style and approach. 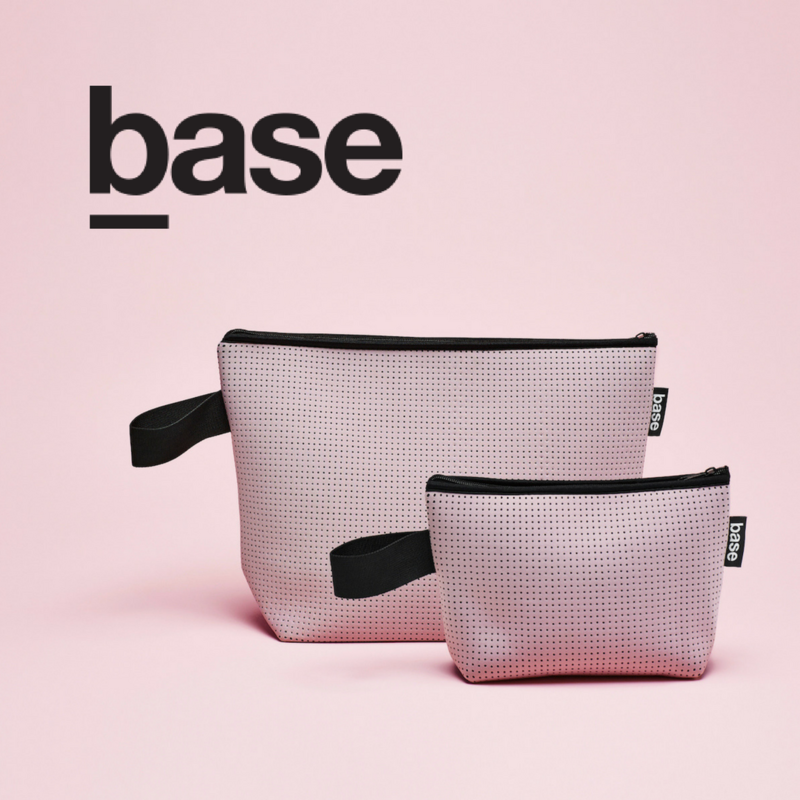 Basic bags for a not-so-basic life. What happens when you convince the makers of your favourite diary to let you write their website content? 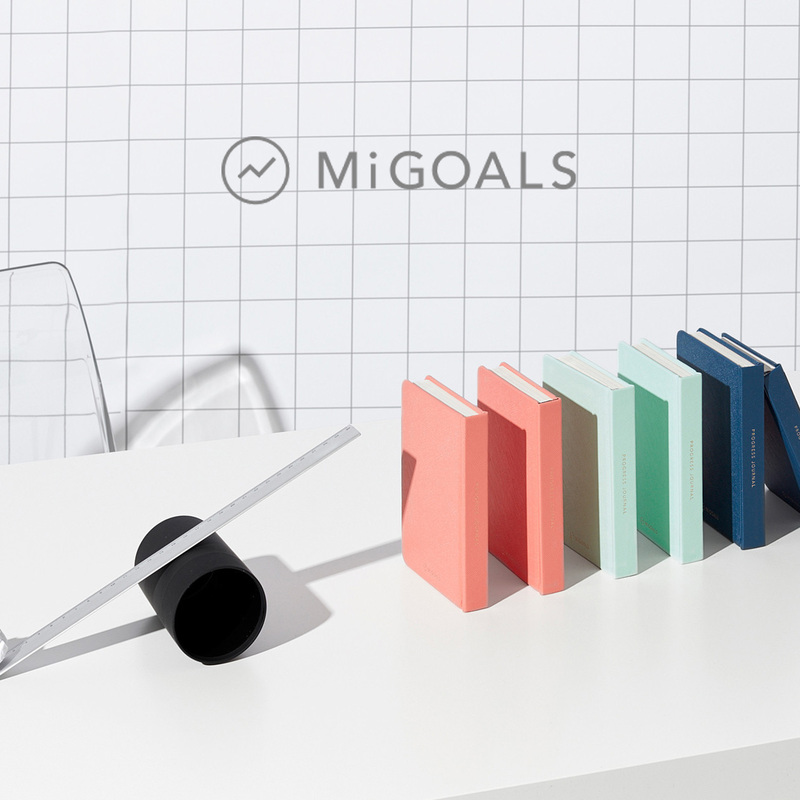 Two years, two product launches, one new website and a whole lot of goal-crushing content. 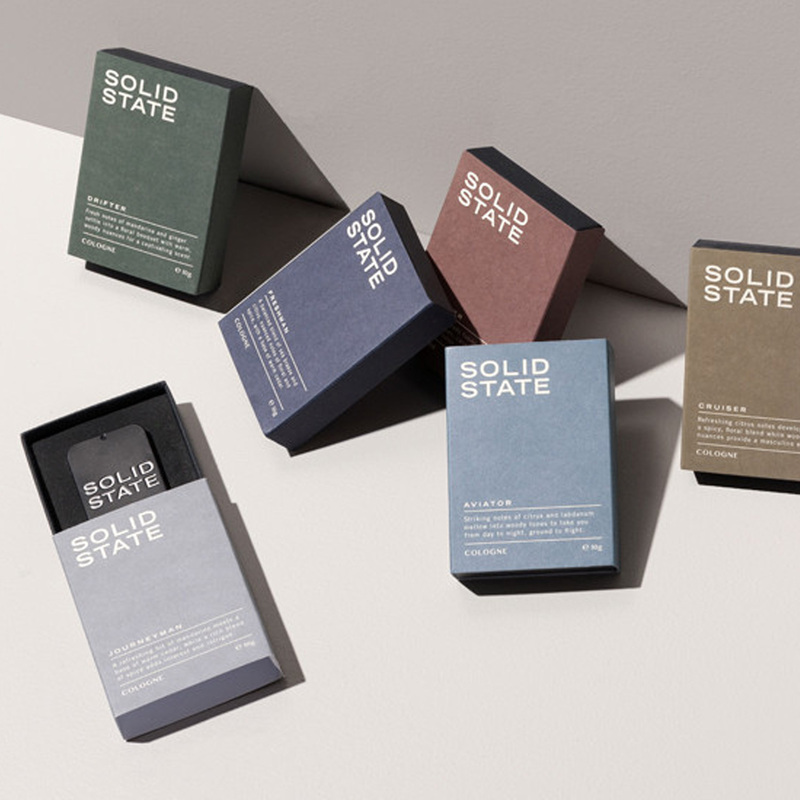 If you’re a guy that likes to smell good (or you like to smell guys that smell good) then you should head over to Solid State for Men. These guys make swell smelling solid cologne for the modern wanderer, using product descriptions designed to make you want to hop on a plane. A good night’s sleep, packed in a box and delivered straight to your door. Sounds amazing, right? Sleeping Duck set out to disrupt a billion dollar industry and remove the confusion that comes with buying a mattress by designing just one (yes, one) seriously comfortable mattress. Want awesome copy for your online brand?